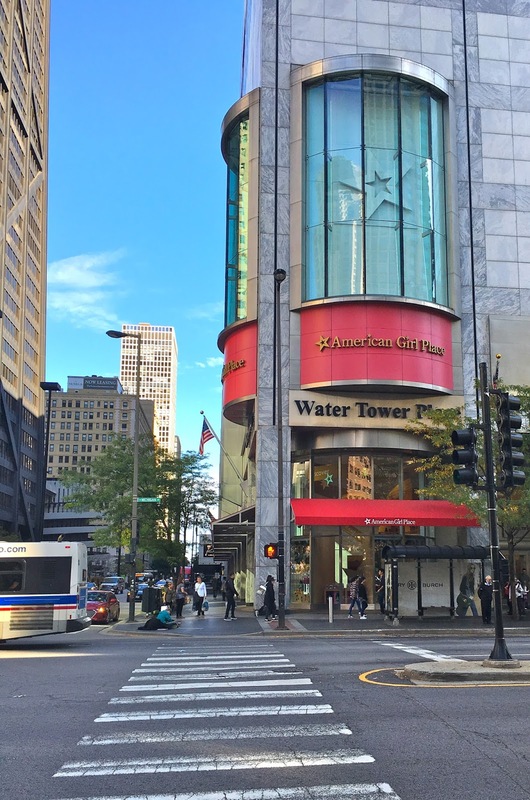 Planning a trip to Chicago? 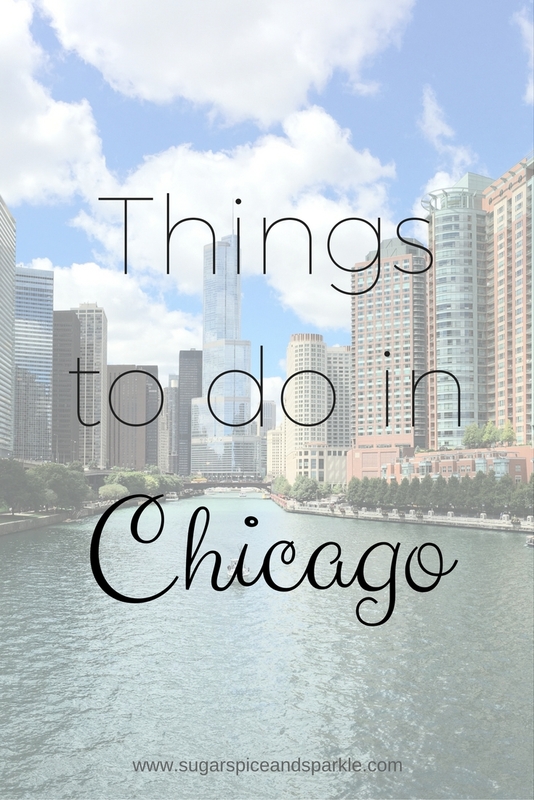 Read below for some ides of what to do while you're in town! First thing we did on day 3 was go to the Flamingo wall *heart eyes* I will always be obsessed with this! Chicago has tons of mural walls besides this one so if you're into the Instagram scene check out Jennifer Lake's extensive list of locations to stop by for a quick pic! 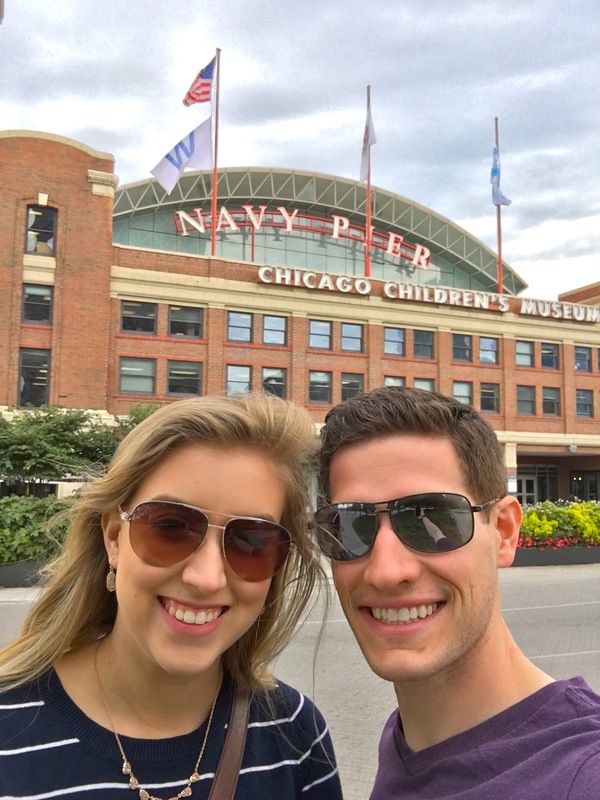 Next we walked to Navy Pier. I'm not sure if we went at the wrong time or if it was just a weekday but it was not busy at all. There wasn't a ton going on while we were there but I know they have cool stuff going on there often! You sure can get some great shots of the city from the end of the pier! Inside they have this little garden and tons of restaurants and cute little shops to check out. It was nice to go inside for a break from the wind! After we finished exploring the pier we just walked around the city and kept discovering malls. It was so funny we would see a store we wanted to check out, go inside, then discover - hey, this is part of a 9 story mall! Never a bad thing if you ask me! Garrett's popcorn (made famous by Oprah!) is all over the city. 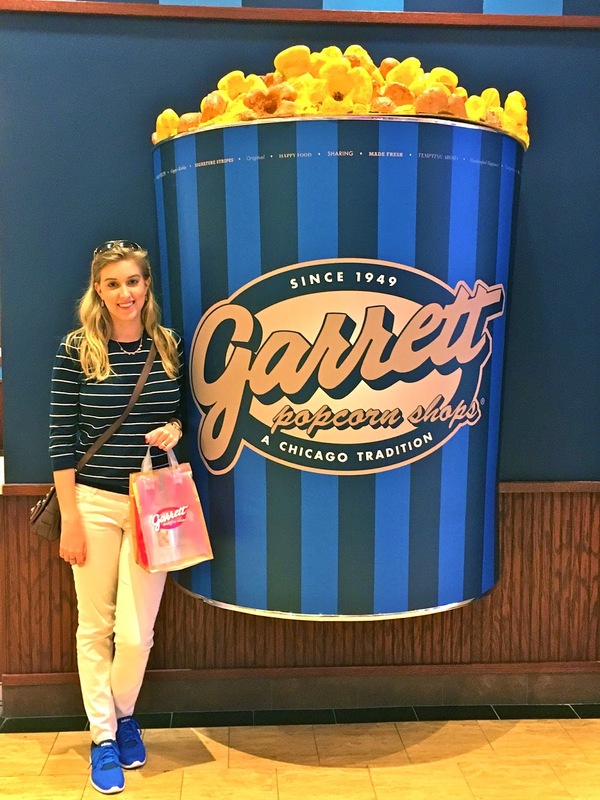 You've got to grab a bag of the Chicago Mix - cheddar and caramel popcorn mixed together, yummmmm! As a little girl I was a HUGE American Girl fan/collector. For my birthday one year my parents took me to American Girl Place (back when there was only the Chicago location) and so Brian and I had to stop by while we were there. They have one in Orlando now too so it wasn't quite as magical as I remembered it since I have been to the Orlando store more recently (also the fact that I'm 24 not 12 may have had an affect on the magic levels...). 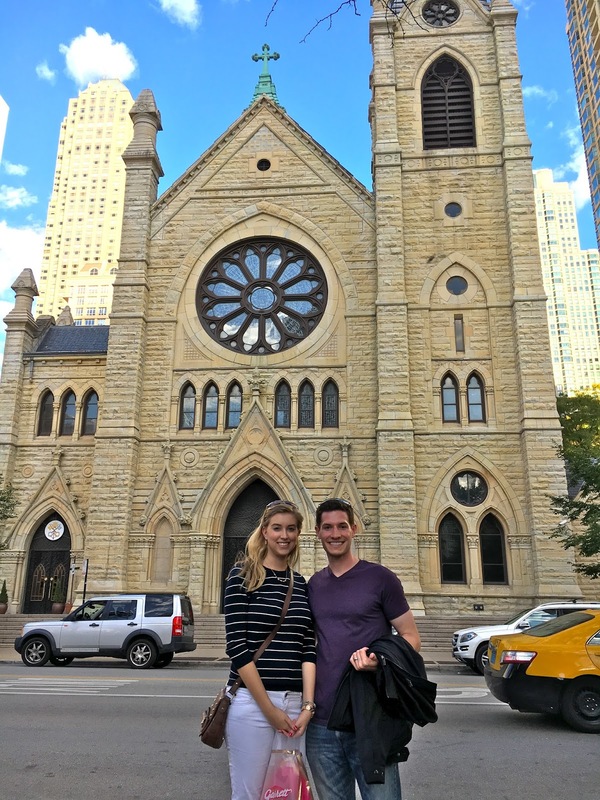 We stumbled upon a gorgeous Catholic Church while we were exploring. It was so ornate inside! 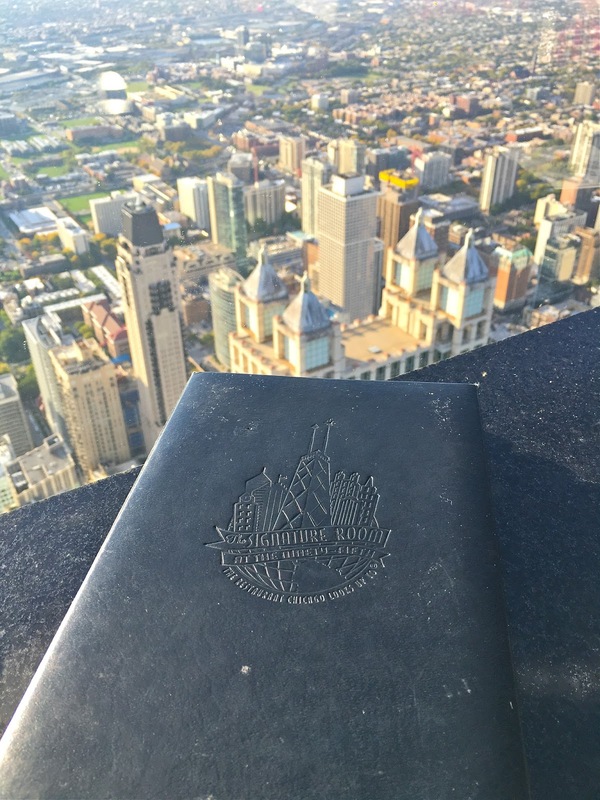 Then it was time to check out the Signature Room Lounge in the John Hancock building. 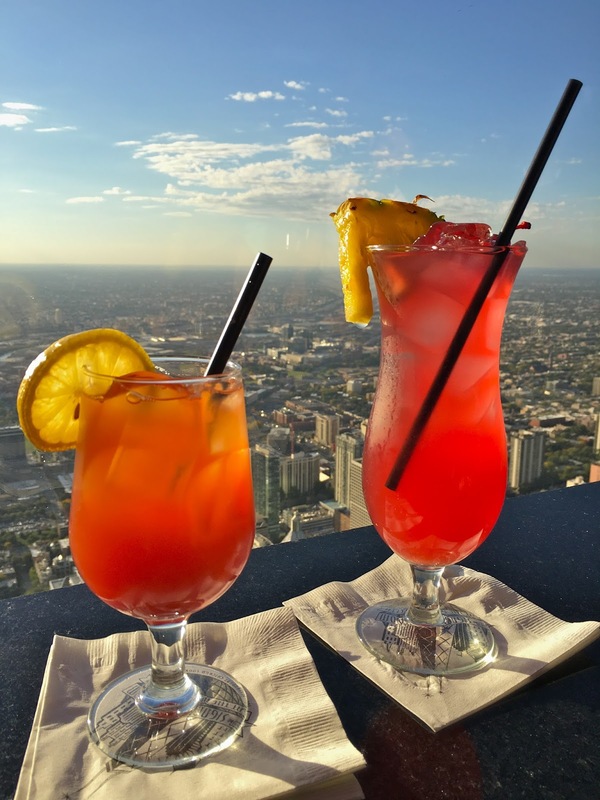 On the 96th floor you can grab a drink with a view. We opted for this instead of the Sky Deck at Willis Tower. 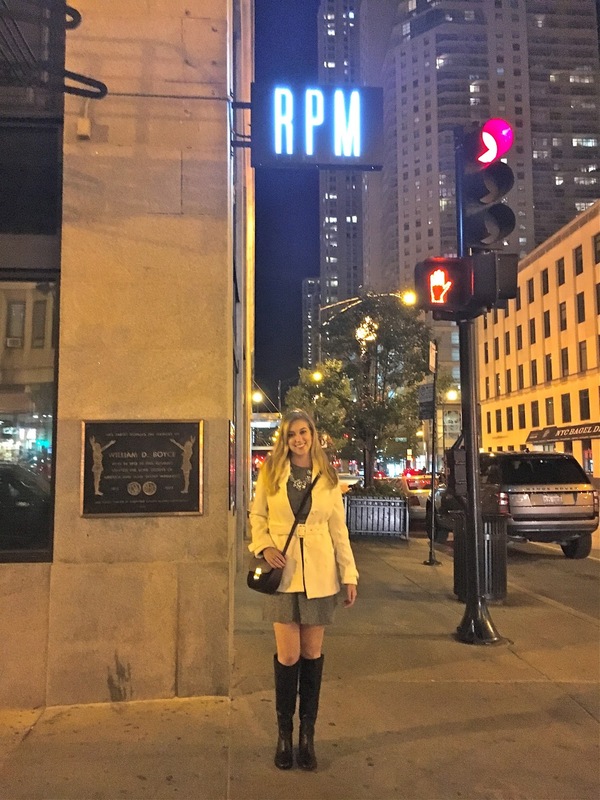 After the amazing views we headed back to our hotel and relaxed until dinner at... RPM Italian! 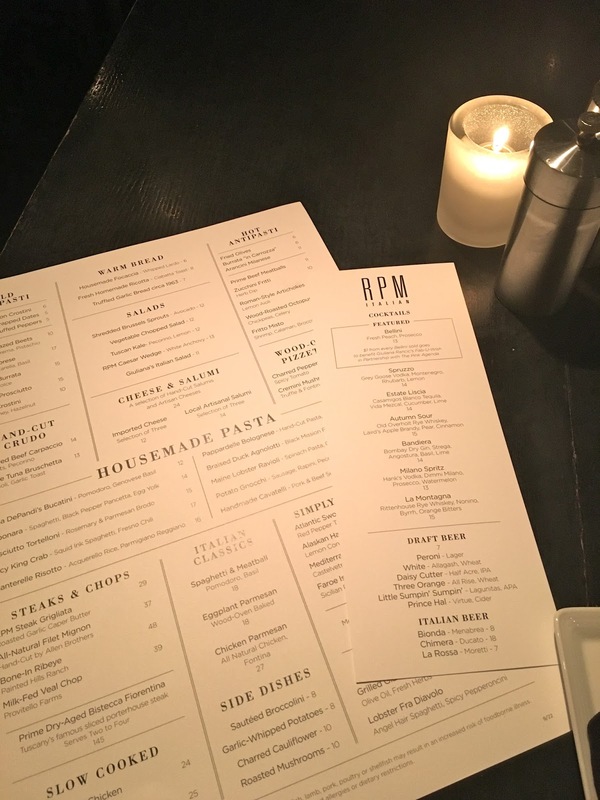 I have been a fan of Giuliana and Bill Rancic for years and have been wanting to dine here since it opened in 2012. Let me tell you - it was worth the wait. 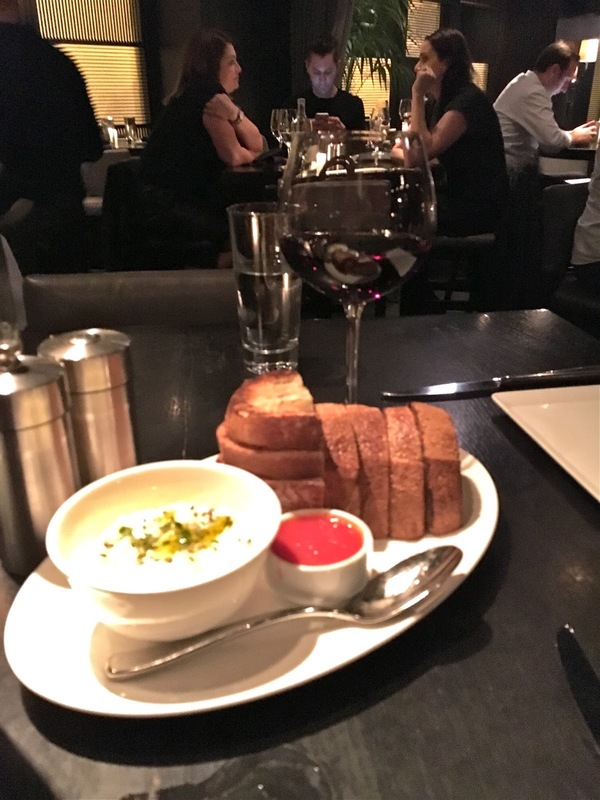 I only got a pic of our appetizer - house made ricotta with ciabatta toast. Possibly the best thing I've ever eaten. The entree was amazing too, as was the dessert! 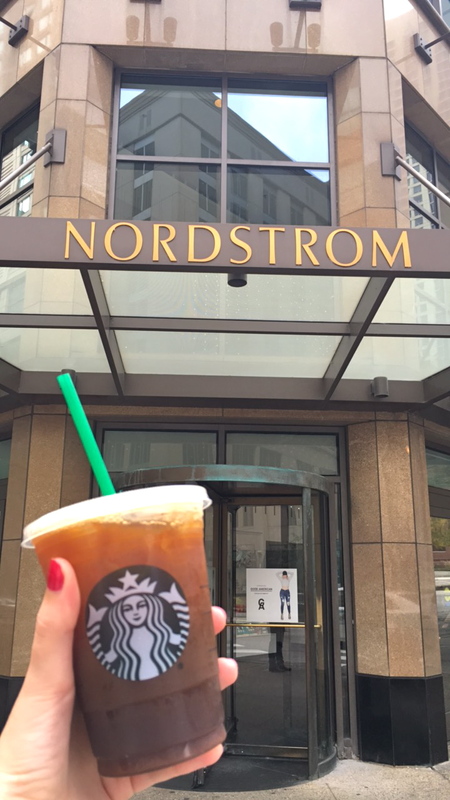 We can't wait to visit again, maybe at their DC location next time! So, what are you going to check out next time you're in Chicago? Comment below! Looks like you had an awesome time - really clear day for the Signature Lounge. 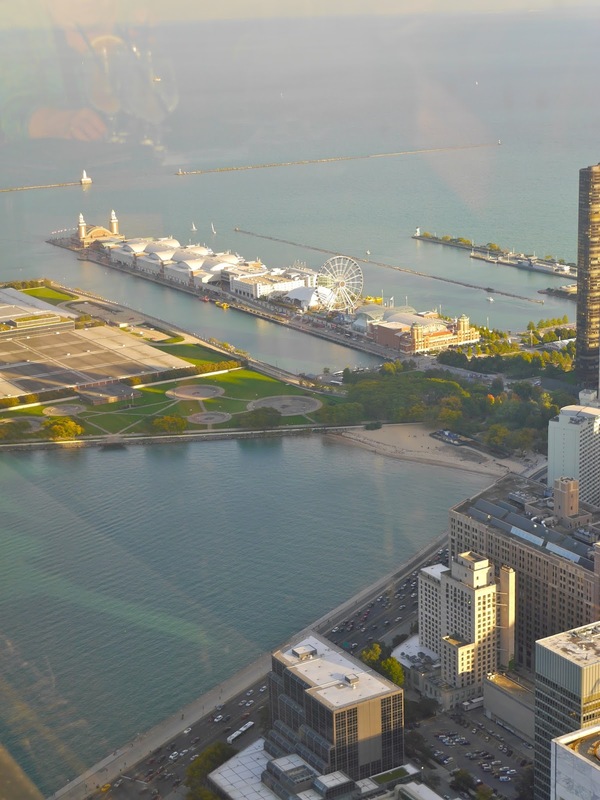 Next time you're in Chicago check out Free Chicago Walking Tours!